Aquakids is an age-appropriate environment for your child to learn and grow. Each age group has been strategically chosen to reach the next generation where they are. This goes so far beyond childcare! 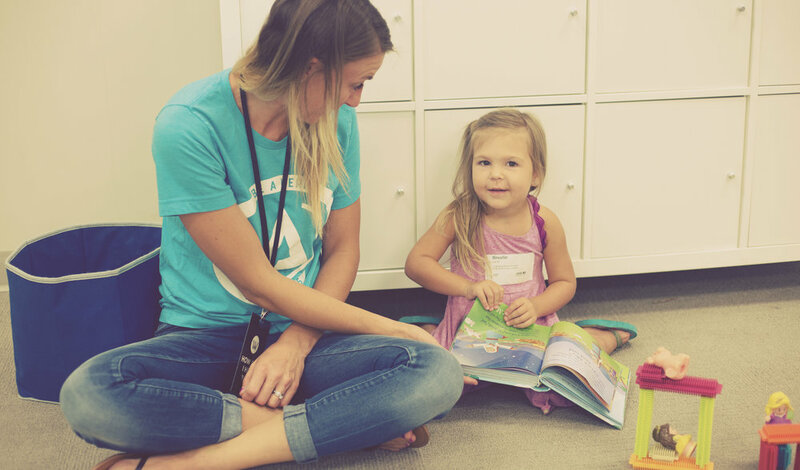 We want your children to experience God’s presence and to learn about His Word. Every weekend, there will be interactive worship, exciting Bible stories, and other fun activities in a safe, secure, and fun environment for your kids. 1. Find the AquaKids check-in area. 2. An AquaKids Rockstar Volunteer will welcome you and guide you through the check-in process. 3. Retrieve the security labels from the printer at your kiosk. 4. Drop your child off in their designated room. 5. Keep the parent security label so you can pick up your child later. 6. Silence your cell phone but keep it close so we can contact you if needed.